In the winter of 1946, Henry McAllen moves his wife, Laura, from their comfortable home in Memphis to a remote cotton farm in the Mississippi Delta, a place she finds both foreign and frightening. While Henry works the land he loves, Laura struggles to raise their two young daughters in a rude shack with no indoor plumbing or electricity, under the eye of her hateful, racist father-in-law. When it rains, the waters rise up and swallow the bridge to town, stranding the family in a sea of mud. As the McAllans are being tested in every way, two celebrated soldiers of World War II return home to the Delta. Jamie McAllan is everything his older brother Henry is not: charming, handsome and sensitive to Laura’s plight, but also haunted by his memories of combat. Ronsel Jackson, eldest son of the black tenant farmers who live on the McAllan farm, comes home from fighting the Nazis with the shine of a war hero, only to face far more personal—and dangerous—battles against the ingrained bigotry of his own countrymen. It is the unlikely friendship of these two brothers-in-arms, and the passions they arouse in others, that drive this powerful debut novel. Fierce, unflinching and deeply human, Mudbound is told in riveting personal narratives by the individual members of the McAllan and Jackson families. As they strive for love and honor in a brutal time and place, they become players in a tragedy on the grandest scale. 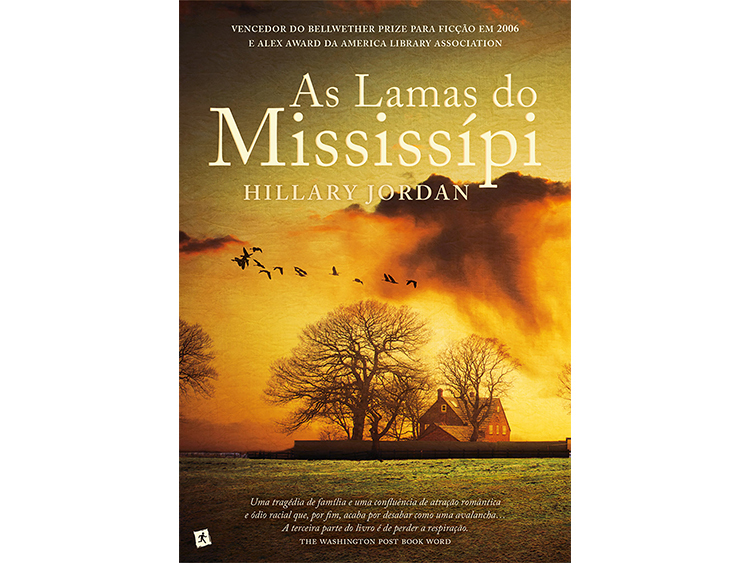 Mudbound won the 2006 Bellwether Prize for socially conscious fiction.